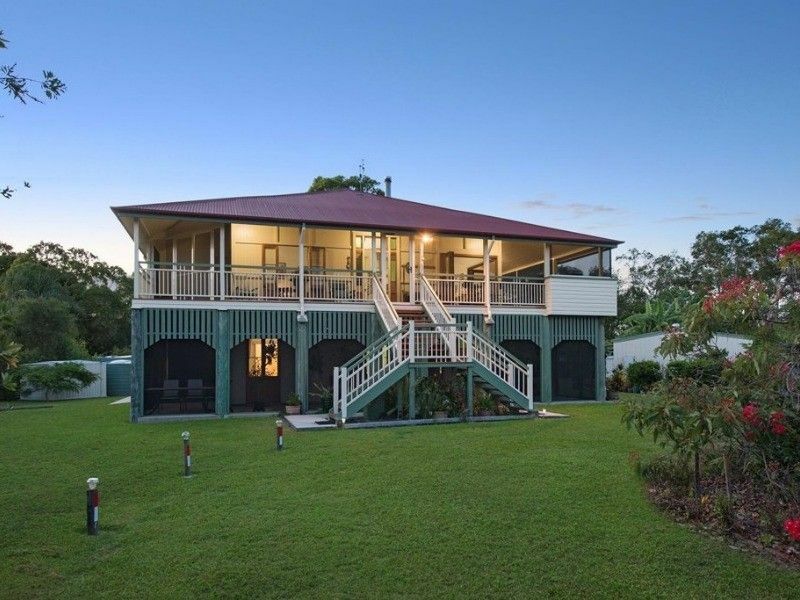 This wonderful gorgeous lowset home is something you do not want to miss out. It is situated on a massive 2-acre waterfront block with stunning scenery that you do not want to miss. It is ideal for those who enjoy their privacy and space! You will be impressed with the stunning surrounds and value on offer.